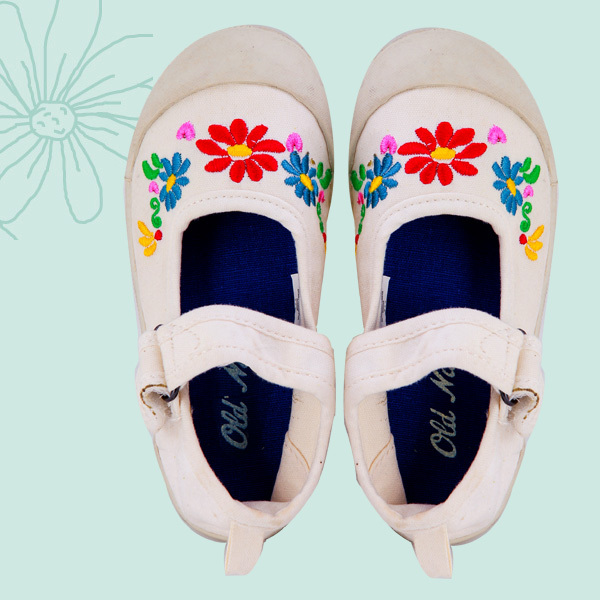 Parties, workshops and sales are all coming up this weekend! The Block Party: Summer Send-Off is a creative mix of awesome food, artisanal finds and ingenious creations for the modern family. It’s got everything from mini-workshops, food stalls and product stalls – all in a cozy picnic-style setting! There’s even Kiddie Playtime Activities to preoccupy the kids. 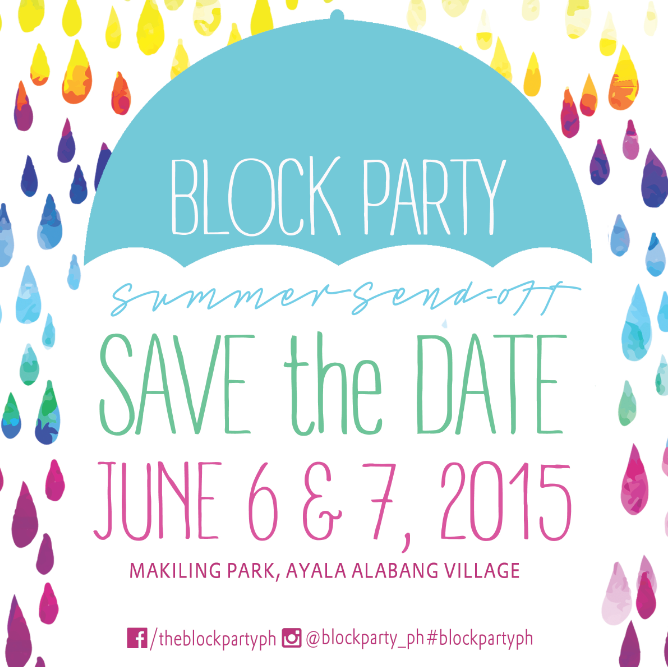 Come to the festivities this weekend, June 6 and 7 at the Makiling Park, Ayala Alabang, Muntinlupa City. Entrance fee is P50. For more information, visit The Block Party Facebook page. Hang out with Spongebob and friends at the Bikini Bottom Bazaar. Shop for all things undersea and fun this weekend. The bazaar runs from May 2 to 7 at SM City Sta. Mesa’s Event Center. For more details, visit the SM City Sta. Mesa Facebook page.